Turn on the turbo with Twin Spin. This neon edged slot machine features linked reel capabilities that have the power to deliver a top jackpot of £135,000. 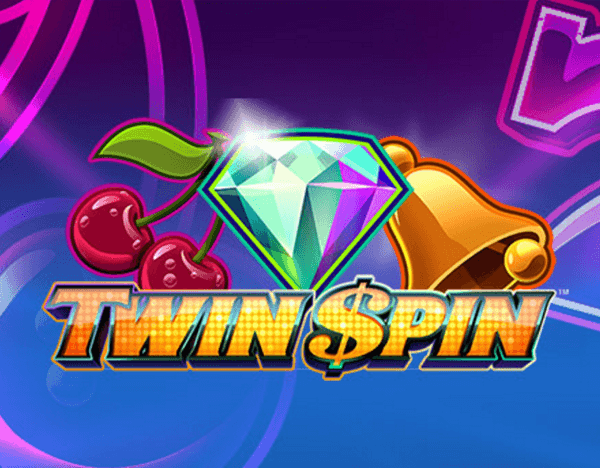 Stack it up and let the good times roll on the grid with Twin Spin. This electrically charged slot machine has a blazing linked reel system that magnetically synchronises symbols. 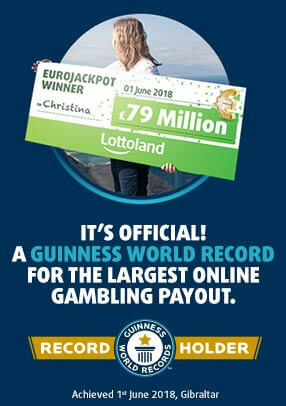 With shocking prizes and high voltage wins available, dare you take a spin? 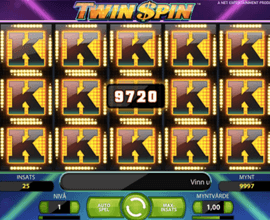 Twin Spin features 5 reels, 3 rows and 243 ways to win. Use the COIN VALUE button to adjust your coin size with values ranging between 1p and 50p. 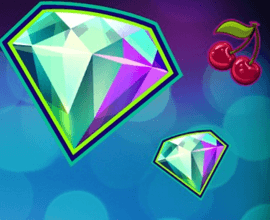 Use the BET LEVEL to set the number of coins per spin. MAX BET starts a new game with the current coin size at the maximum bet level. The SPIN button initiates a new game. When all the reels have stopped in place, winning combinations are evaluated and prizes paid. 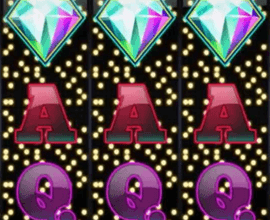 The AUTO PLAY button allows you to select a number of automatic spins. 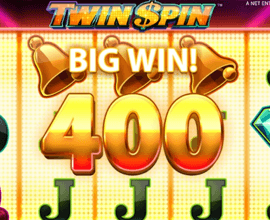 There is no conventional bonus system in Twin Spin. This machine features linked reels. At the beginning of any standard spin between 2 and 5 adjacent reels can become linked for the duration of the spin. When reels are linked the symbols on them are completely synchronised, giving you a boost when it comes to hitting those big cross grid combinations. With no bonus round, that huge win could come at any time on Twin Spin.